What's new in BrightWork 15.10? How can I upgrade BrightWork? How can I purchase additional licenses? How can I find my BrightWork version number? How can I find my license key? How can I renew my BrightWork support and upgrade plan? How can I find my farm ID? Is BrightWork compatible with SharePoint 2013 SP1? 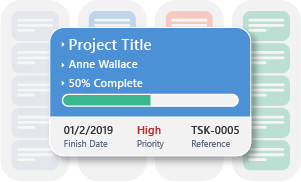 Boards have been visually enhanced and can now display one, some, or all of the following on the card; a title, a user, a date, a priority, a reference number, along with a progress bar. A new feature has been added that simplifies mapping a column from the Project Statement to the Project Cache removing the need to manually modify the global Project Cache XML mapping file. If you want to upgrade the latest version of BrightWork, visit the Product Download area of the BrightWork Success website. Choose the version of SharePoint you are on and select Browse Download. If you are logged into the website and have product download access you will be brought to the relevant product download site for that version of SharePoint. If you are not logged in you will be brought to a request form where you can either log in or request product download membership. Product Downloads are for customers who have an active support and upgrade plan. Use the instructions on the Upgrade BrightWork page to start upgrading to the latest BrightWork version. If you are installing for the first time, then use the instructions on the Install BrightWork page. No changes are needed to existing templates to upgrade to BrightWork 15.10. If you are interested in purchasing additional Named User Licenses, please contact bizops@brightwork.com. Our Business Operations team will be happy to provide you with upgrade options, pricing and/or formal proposals. On your BrightWork home page, click the settings icon in the top right, then click Site settings. At the bottom of the page, click BrightWork Settings. Email support@brightwork.com with the FARM GUID to receive a copy of the license key. Support and upgrade plans are renewed on an annual basis. You will be contacted approximately 45 days prior to the expiration of your plan with the details required to start the renewal paperwork process. If your main contact has changed or you would like to start the process earlier, please contact renewals@brightwork.com. 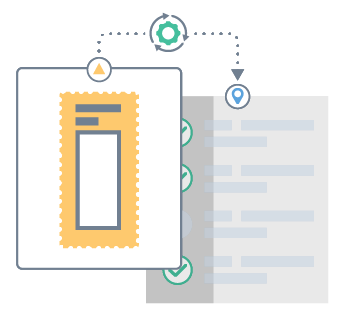 If BrightWork is not installed, this BrightWork Support blog post can help you. 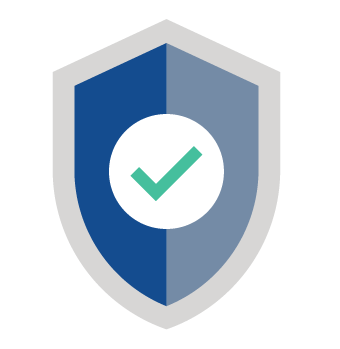 If you have BrightWork already installed, in SharePoint Central Administration, click General Application Settings and then click Manage BrightWork License. BrightWork is an addon for SharePoint and there are no known issues with SP1. We recommend updating to the April CU.